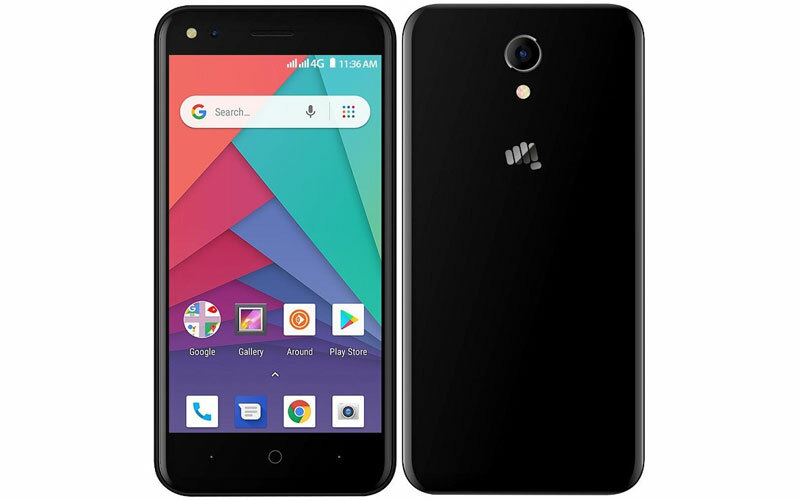 Early in this year, we came through a report which said that the Indian smartphone brand Micromax will launch the first Android Oreo (Go edition) smartphone. However, it doesn’t happen and HMD Global owned Nokia won the crown of the first brand to launch the first Android Go smartphone, and now after the delay of five months, the company has finally launched the Android Go powered smartphone and it is called Micromax Bharat Go. 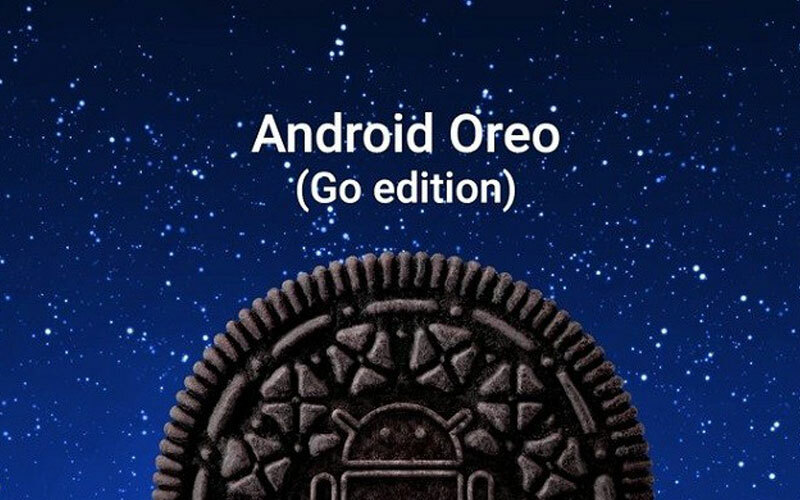 If you are unaware about the Android Oreo (Go edition), it was unveiled in last year and the OS is developed for the low-end smartphones, which means the OS will be perfect for the devices which have a low processing power, RAM, and storage. Google promises that the OS will give the better performance more storage, data saving as well as security on the entry-level devices. 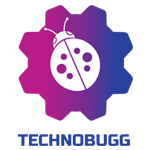 Having said that, this operating system includes trimmed version of apps like Google Go, Google Assistant Go, YouTube Go, Google Maps Go, Gmail Go, Files Go, and more. Coming to the Micromax Bharat Go, it sports 4.5 inch display with 850 x 480 pixels resolution. The device is powered by 1.1 GHz Quad-Core MediaTek MT6737 processor and paired with 1 GB RAM along with Mali T720 MP1 GPU. In terms of storage, the device has 8 GB of internal storage and can be expandable upto 32 GB via MicroSD card. Moving through camera department the device has 5 megapixel rear camera with LED flash along with 5 megapixel front facing camera with LED flash for the brighter selfies. Talking about the connectivity, the smartphone supports dual SIM, 4G VoLTE, Bluetooth, 3.5 mm headphone jack, USB OTG, micro USB, and GPS. The device and sound Android Oreo (Go edition) and it is backed on 2,000 mAh battery to keep the lights on. Speaking about the pricing and availability of the device, it is priced at ₹4,399 and it will be available through retail stores across the country. Buyers of the device will get a cashback of ₹2000 from Airtel as a part of ‘Mera Pehla Smartphone’ initiative. So, what are your thoughts about the Bharat Go??? Do let us know in the comments section below!